Nobody reads privacy policies. They are too long and too complex. However, we are constantly asked to declare to “have read and understood the terms”. With the simple click of a button, we may consent to unwanted uses of our personal data. 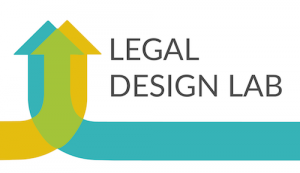 Visual communication can help people to navigate and make sense of cumbersome legal texts. To this end, the General Data Protection Regulation (GDPR) recommends to provide information about data practices in combination with icons. How should these icons look like? Which data protection concepts should they represent? How and by whom should they be designed? In which context should they be used? Do they help the individual to navigate and understand privacy policies? Do they help the individual to make consent choices more in line with her preferences? With our project, we aim to provide an answer to these and related questions.